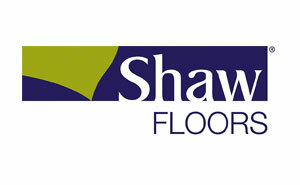 Flooring Sales & Installation for Home or Business located in Salinas, California for over 40 years. 3000 square feet of inspiration for your next project. Visit our showroom today. 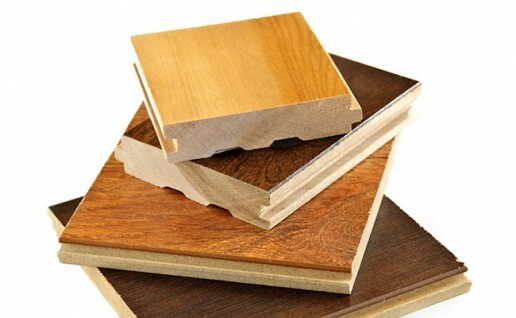 The term “hardwood” applies to varieties of wood flooring that are made entirely of wood. 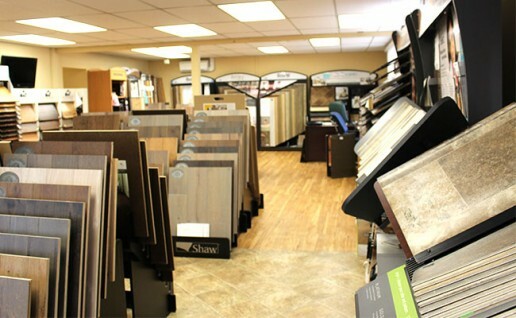 Our selection of hardwood floors are designed to enhance any room in your home or office. There’s no limit to the design possibilities in today’s styling. 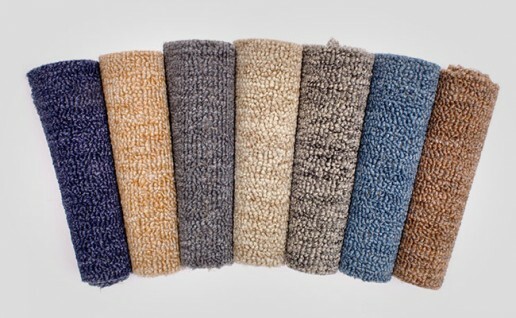 Stop in to our showroom in Salinas, CA to view our large selection of wall to wall carpet. 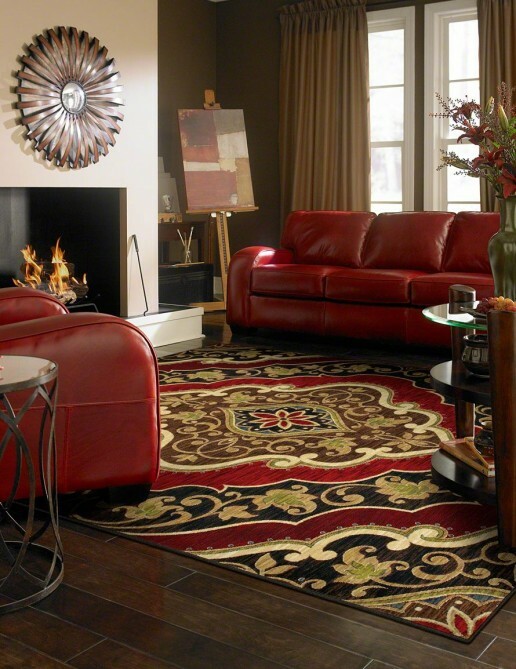 Whether your carpeting your home or office, we have the right carpet for you. We offer beautiful laminate flooring that is very affordable, extremely durable and is easy to maintain. 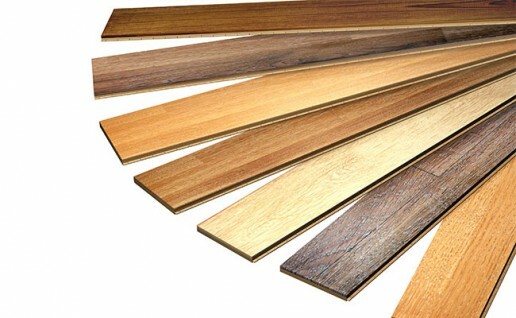 Laminate flooring is great for do it yourself projects due to the interlocking installation system. 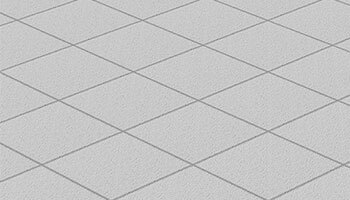 Look for a type of flooring that shows off your own unique style and personality but that will also come to bat for the needs of your family, try Vinyl Flooring.